A new company, a new brand. 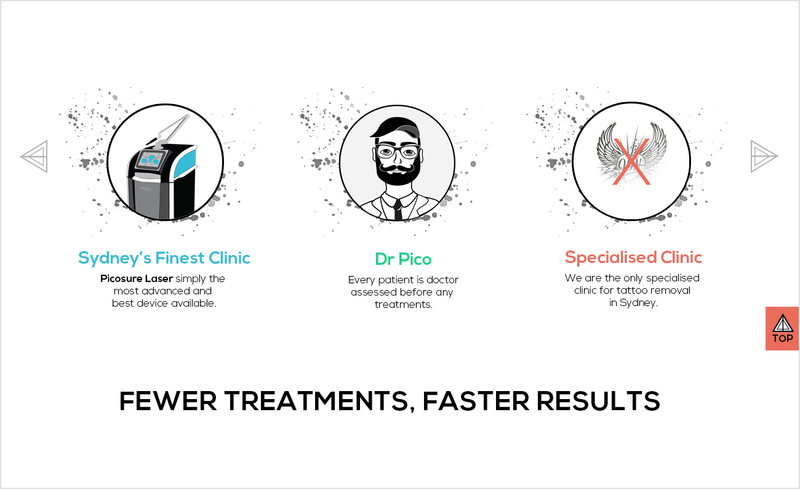 From logo creation to illustrations for the surgery walls. I helped Dr Pico come up with a personality that will last. 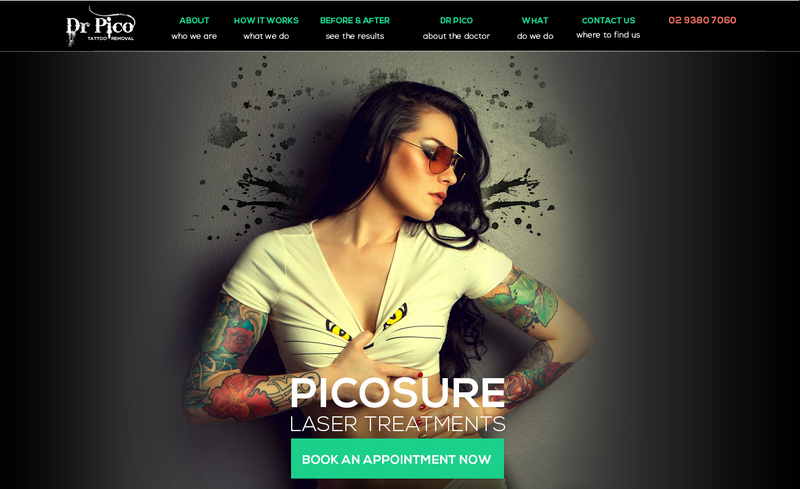 The guys from Dr Pico approached me with a new business that needed a brand with personality as well as a website. I created illustrations of Dr Pico as well as the actual machine they use. All in a cartoon like way. I also created a pattern for the walls of their surgery. This lion is one of my most favourite things I have drawn. He strong and proud and adores the wall of Dr Pico's surgery. For the website we went a 1 pager. Because they were a new company they didn't have a lot of content, especially for the before and after images, as treatments take up to 6 months to complete. To help solve this problem I came up with the gimmick of a scroller where you removed the tattoo live yourself when scrolling.